Today is St. Valentines Day and some will be eagerly awaiting the postman, some will be excited, some will be puzzled, some will be disappointed. We seem to know very little about St Valentine and there is even some suggestion that this day may have been used to celebrate a number of saints. 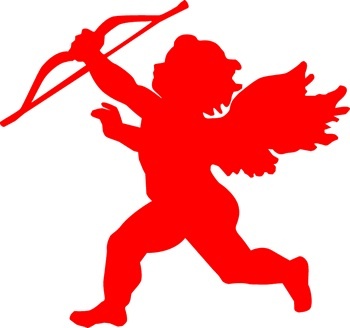 We do know a little more about Cupid who is also associated with today. I was challenged yesterday in the excellent sermon from Justine, vice principal of SEITE. Today is a day to remind someone that they matter. This entry was posted in love by robryan65. Bookmark the permalink.